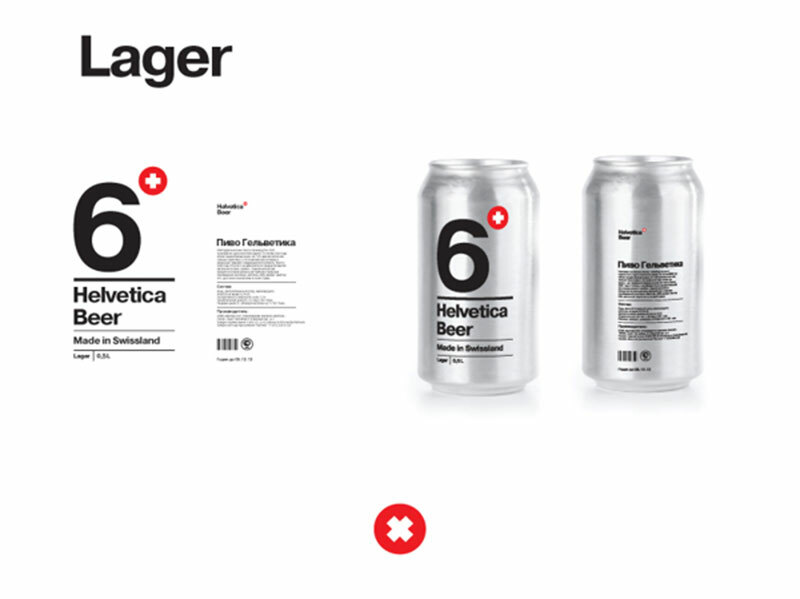 There is hardly nothing on this earth that I wouldn’t mind, actually love, to see an alternative Helvetica version of. We have had the Helvetica Bike and Helvetica The Perfume: “The Scent of Nothing”, the gorgeous Helvetica Moleskines and a crap load of other Helvetica themed items. 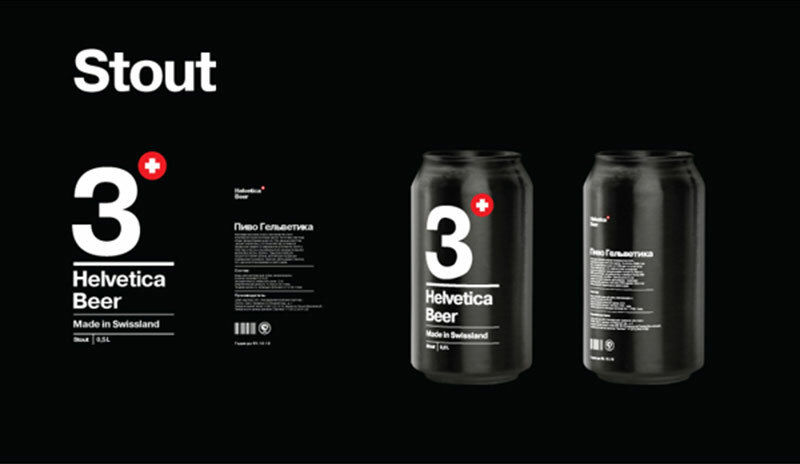 I do really like this Helvetica beer, stout and lager can project though. 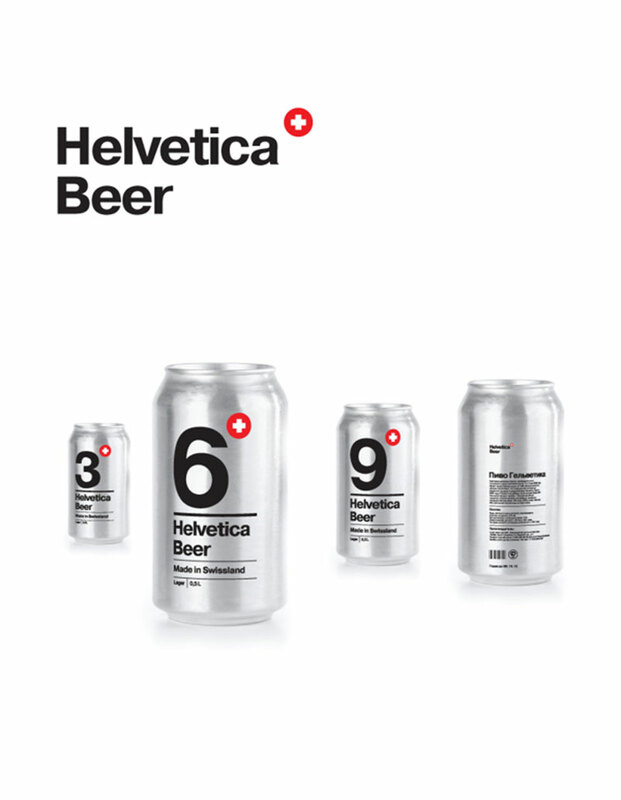 So given I’m not so much a larger drinker, I would be thinking it would be pretty neat to see a Helvetica Cider done? Anyone?